The Daily Mail offers a piece on the case of a new NSA leaker, Reality Winner. Winner was brought into court, in an orange jumpsuit with her hair braided in a top knot, by two federal marshalls. Her hands were cuffed behind her back and she appeared to stand to attention when addressed by the judge. She spoke only to respond: 'Yes, your honor' in a soft voice. The prosecution made its case for Winner to be detained based on evidence that one prosecutor called 'downright frightening'. The prosecution alleged that Winner is 'extremely intelligent' and may have removed information from a 'Top Secret computer on a USB drive' while she was on active duty and stated that the thumb drive has not been located. 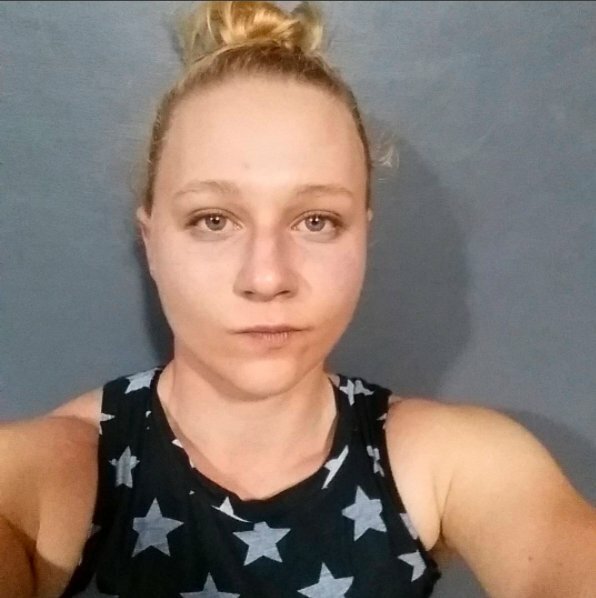 She's going to play the "cute, blonde, and young" card in her defense, and I suppose the SPL's will champion her as a patriot, but I hope she spends some hard time behind bars. If we had "leaked" classified material when we were on the job, we would probably still be in the slammer. She, however, is the tip of the iceberg. In other words, she is one of many. Let's hope the many also get caught and prosecuted. Am I being too severe? No, you're not being too severe. Although she is young, she clearly knew what she was doing and that it was illegal and damaged national security. Obama commuted former Army private Manning's sentence. I don't see Trump doing this for her. But what happens after Trump? Hmmm. And God knows what a jury will decide!